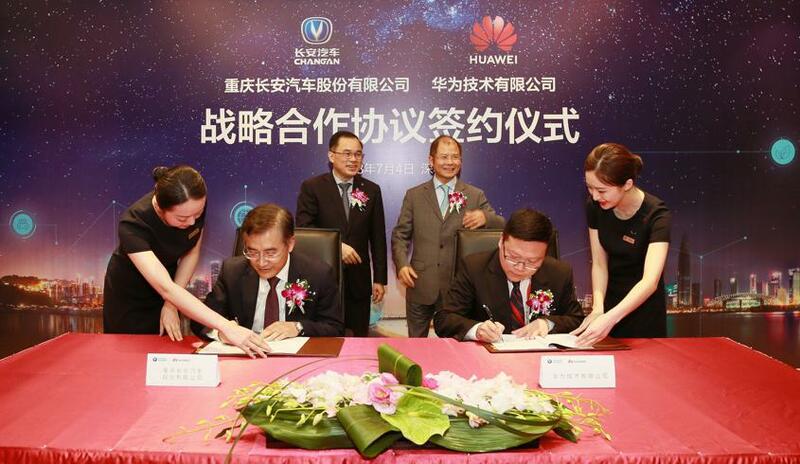 Changan Automobile signed a strategic cooperation agreement with Huawei at the latter’s Shenzhen headquarters on July 4th. Changan officials in attendance at the signing ceremony included President Zhu Huarong and Executive Vice President Liu Bo. 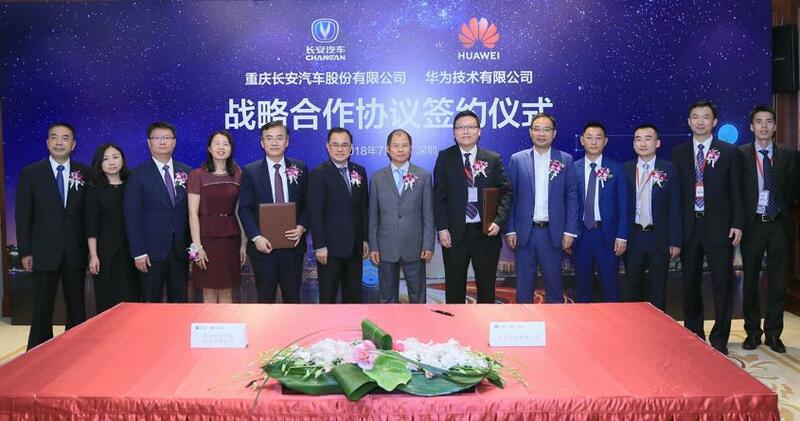 Huawei was represented by Chairman Xu Zhijun and Cloud President Zheng Yelai. This partnership is expected to significantly advance the development of China's intelligent and new energy vehicles. It is also expected to elevate the perception of Chinese auto brands. Both companies will establish innovation centers and accelerate the development of automotive intelligence to create a mobile space that integrates human, vehicle, and life in the 5G era. Changan has been continuously working to perfect its In Call interconnection system to provide an intelligent driving experience which integrates human, auto, and smart home. 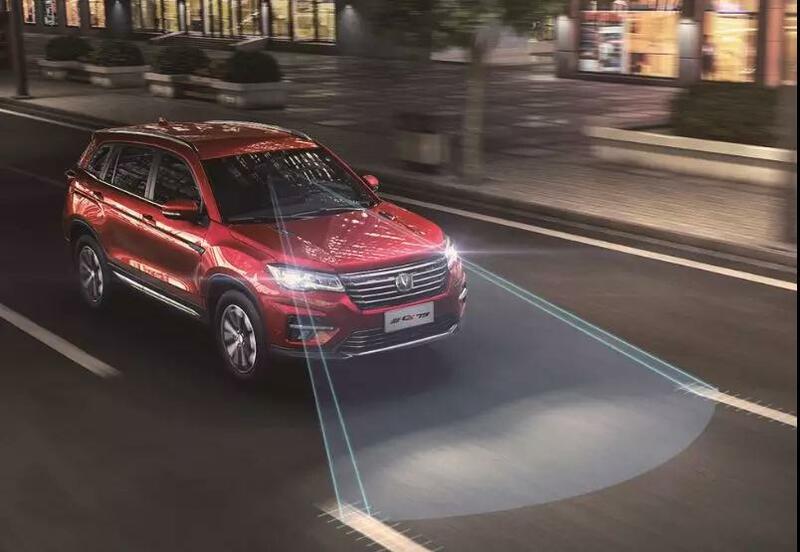 Changan completed the first 2,000 km autonomous drive in China and launched a series of vehicles - including CS55 and the new CS75 – that are equipped with intelligent features. Later this year, Changan will launch a new intelligent strategy. The company will invest 20 billion RMB (3.3 billion USD) in intelligent technology over the next 10 years and form a dedicated team of more than 2,000 professionals.